This was the magnificent wedding of Marie and Rob at the superb Celtic Ross Hotel in Rosscarbery, Co. Cork. The Celtic Ross Hotel boasts exceptional exceptional quality and service. The Celtic Ross is a family-owned hotel set right on the West Cork coastline, with the historic Cathedral Town of Rosscarbery on its doorstep. 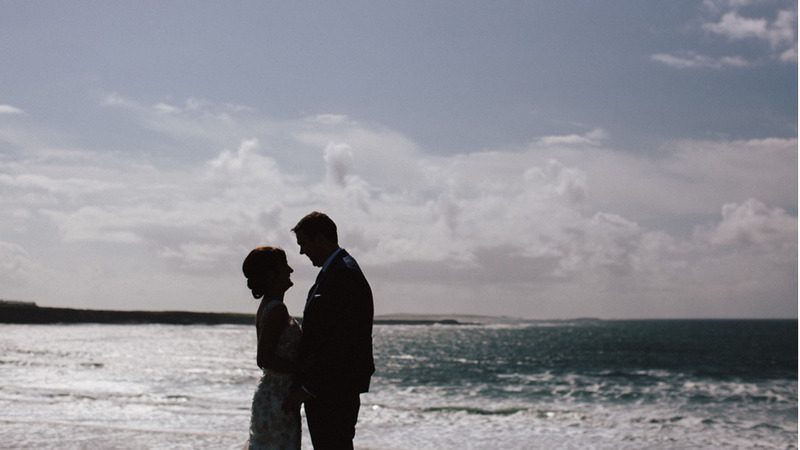 A superb location, unspoiled beaches, locally sourced food and a host of activities to enjoy – these are just a few reasons why people choose this location for the most important day of their lives.